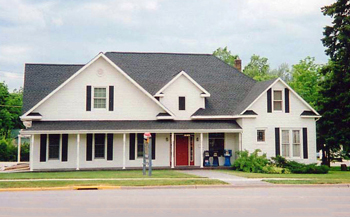 Whether it’s your first or your fifth real estate purchase, buying real estate can be daunting! In order to make the best decision possible, it’s important to research the market and consider all your options. But navigating the real estate world without help is nearly impossible – you need someone you can trust who can answer your questions. Below are some links that will help make your search easier – if you have ANY questions about a property or the area in general, please don’t hesitate to ask. 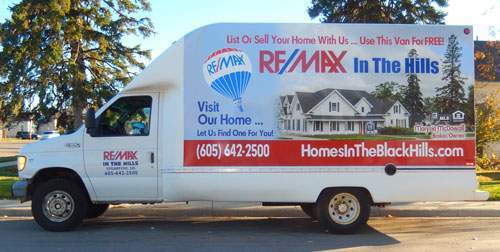 As a benefit for our buyers, we offer the FREE use of our RE/MAX In The Hills moving van. Please check with your agent for details. "What is your overall impression of RE/MAX In The Hills? “Very impressed. Organized, knowledgeable, efficient. The three traits we look for when dealing... continued"